Some of the few reasons I gave myself when I thought that #befikre experiences will give me memorable and Adventurous Cheap Thrills! So far spending all of my semester vacations at a backpacker’s hostel filled me with immeasurable positive vibes that I needed before I flew back home. Well, first of all, I had never been to Goa and always wanted to feel the sea waves in my hair and sand in my eyes, Vagator was always in my mind and yes I made it happen! 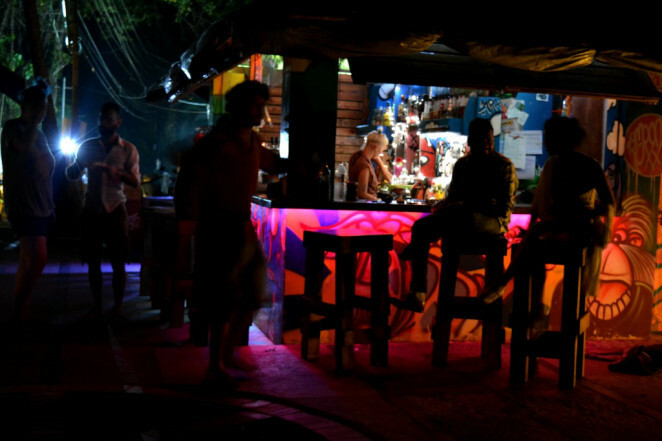 After reviewing a plethora of hostels I made up my mind that this year it would be Pappi Chulo at Vagator Beach. I also took into consideration the happening live night sessions which happen to be in north goa and I finally made it over there without any incident. After all the wait, finally, the day 27th arrived. I had my new Wildcraft rucksack, filled to the brim with all my necessities, for this backpacking which my sister gifted to me after getting to know my traveling plans. A camera around my neck and maps in hand, I started off. I boarded my flight, which was sadly delayed, however, I wasn't bogged down about this. I reached the Dabolim airport and then I decided to hire an Airport Taxi. The minute I reached, it was a treat for my eyes. True to my anticipation, I saw folks throng about, with icy cold beers in their hand at such an odd hour. Well, then how could I have opposed myself to not having a couple myself and I got myself acquainted and felt at home in no time. As the night poured in, Techno music founds its way to my ears and pixie lights became stars in the night. We all chose to relax on the lawn and deep meaningful conversation filled the evening. To me, good food and a 6 pack fuel the most interesting conversations, especially when it came to a meeting someone, who belonged to Lithuania with whom I eventually became good friends. The following day I leased a bike. 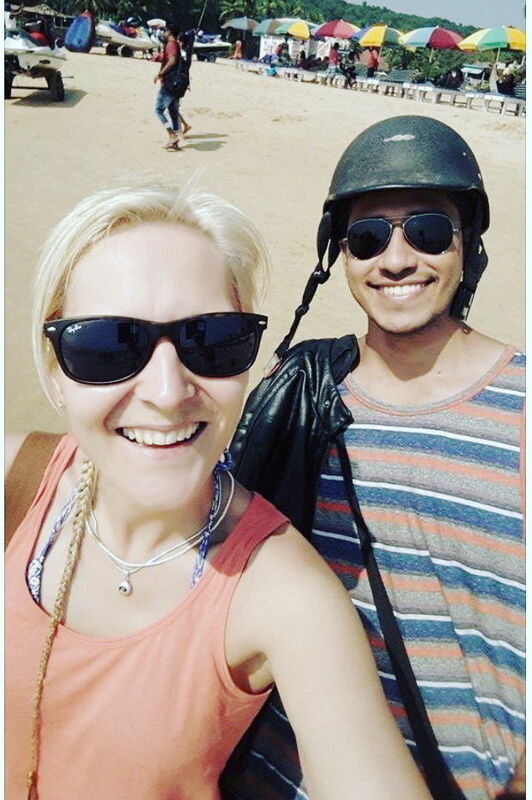 Dan joined in with me and we went ahead to explore the shorelines of Baga and Anjuna. Something which I wanted to see for quite a while. Later in the evening, my friends came along with me. Before we reached Fish and tail Shack at Vagator beach, we had short drift race on the scooters which we rented. I was already pumped up and they assured me that the party will go on all night. The party actually turned out to be an all-nighter and we chose not to doze off even for an hour and went up to Chapora fort straight at 5 in the morning. My trip ended in Goa with high note by being a part of the Halloween party at Pappi Chulo. Thank you for all the love Pappi Chulo. My recommendation to Stay, Eat and Explore. 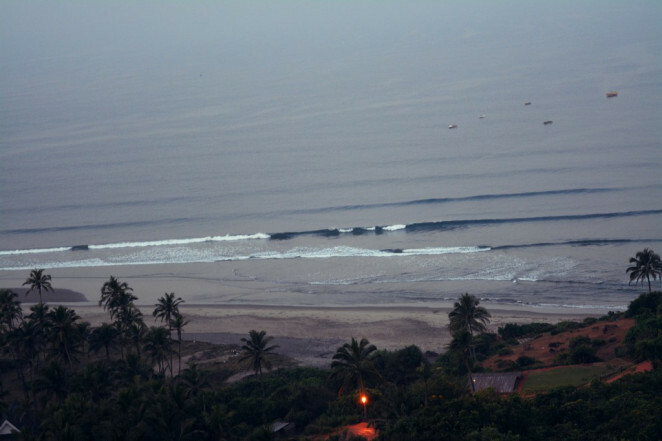 Visit Arambol, Anjuna and Baga Beaches Baby!